This is the lowest level of entrance into the journey of becoming a certified finance and accounting professional. It provides the opportunity for aspiring accountant to start their career journey at a very early stage. ACCA provides an excellent foundation through a range of foundation-level qualifications through its Foundation in accountancy (FIA) qualification. This is a superb route to use for aspiring candidate finance and accounting professionals who are unable to meet the entry requirements to start the ACCA qualification examination. The range of qualification offered through the FIA includes certificates, diplomas and a technician-level qualification (CAT). It’s advisable to confirm the exact starting point from ACCA before enrolling –contact us for guidance. 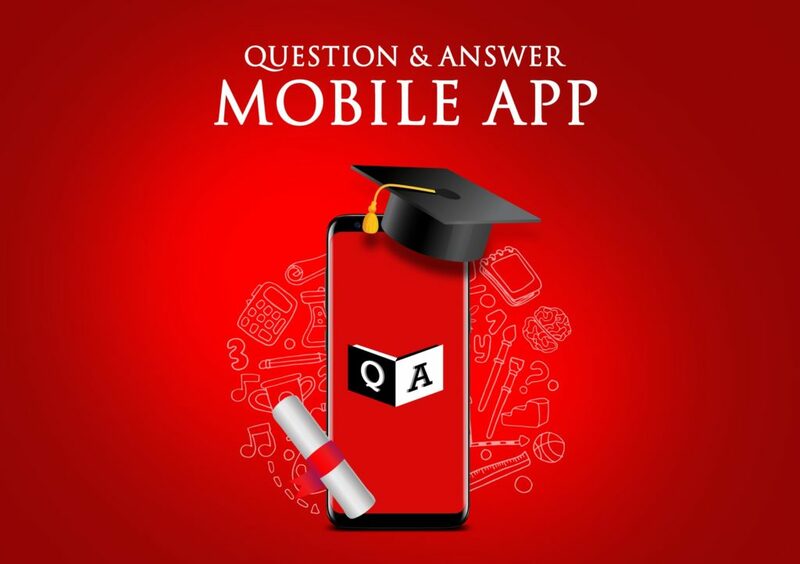 Note: ACCA Study materials, Past Questions and Answers are available for Free on Q and A App – Download Q and A App on Google Playstore.